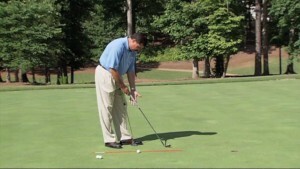 Setting up and executing a good putt can pose some unique challenges. 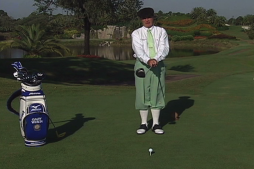 In this video you will learn the proper swing path. 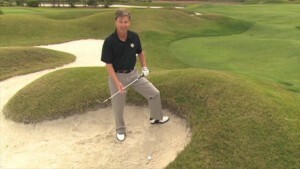 PGA professional Rodney Green explains how to get an inside swing path. 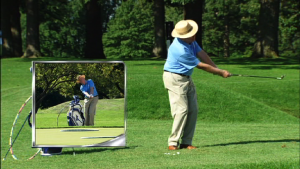 He demonstrates how an outside swing path creates a slice and how an inside swing path promotes a straight shot. 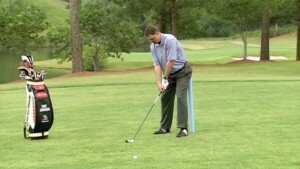 You will learn several drills to help develop an inside swing path. 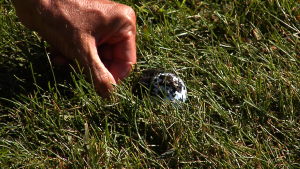 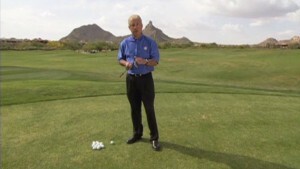 Then, Jay Overton shows you several more drills to improve your ball striking and swing path, including a drill by the legendary Harvey Penick.